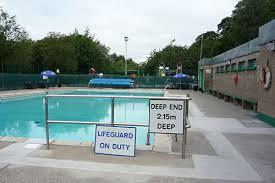 Come and enjoy The Riverside Park and Playground, Walks & Outdoor Heated Pool. Fun for all the Family with fun games in the pool & special Féile Family rates. Lifeguards on Duty. Pool opens as normal from 2pm – 6pm.